The Cooney Furlong Grain Company, founded in 1998, is a general agri-business company. Both directors Kevin Cooney and Walter Furlong have between them over 70 years’ experience in the agri sector. Since 1998, the company has grown suppling a wide range of farm inputs including all types of seed, fertiliser, chemicals, farm equipment, animal feedstuffs and hardware. In July 2014 the company expanded into the agri machinery business when the Vaderstad Franchise was acquired for the Midlands & South East of Ireland. This franchise made Cooney Furlong responsible for the sales, service and parts distribution of the Vaderstad brand for this area of the country. 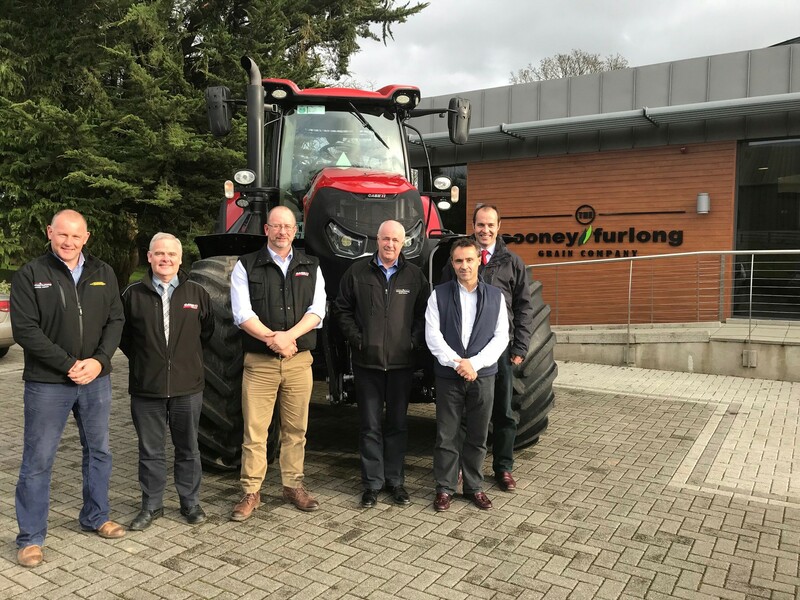 In January 2018, we secured the franchise for CASE IH tractors and machinery for Wexford, Wicklow and Carlow. Partnering with such a well-established tractor brand that are one of the leaders in agricultural innovation was a large step in the company, and meant we now could offer our existing customer a broad spectrum of agri machinery in the South East . 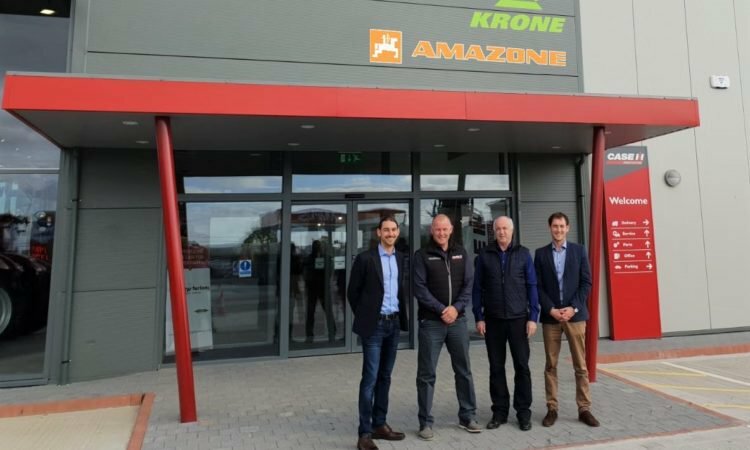 In September 2018 Farmhand, the sole distributor of Krone, Amazone and Quicke appointed Cooney Furlong as the main dealer for the South East of the country. This was another exciting move for the Buisness, joining up with our existing brands it meant we have the full offering for all of our customers from grassland machinery right the way through to the tillage machinery. Our new showroom and garage officially opened in November 2018 and is a purpose built state of the art premises. 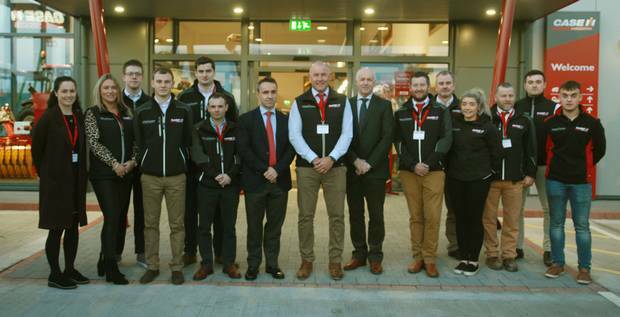 The centralised location at Enniscorthy together with our dedicated sales, parts and service team offering 24/7 customer service leave us well placed to meet the customer needs in the years ahead. Parts can be couriered from our base in Enniscorthy to anywhere in the country for next day delivery.